Licensed Electricians – Generators provide much needed back up power during an emergency or power outage. It’s important to trust your generator install project to a licensed, trained professional. JP's Best Electric has experienced electricians that know the ins and outs of your electrical system, and understand how to connect a generator for the most effective power back up. Dedicated to Safety – Dealing with electricity can be extremely dangerous, and several circumstances and details must be attended to when handling a generator install. JP's Best Electric will ensure that your generator is set up properly, avoiding any back feeding and other potentially fatal incidents. Fully insured and committed to your safety in any situation, JP's Best Electric enforces strict training and applies tried and true techniques to all generator install projects. 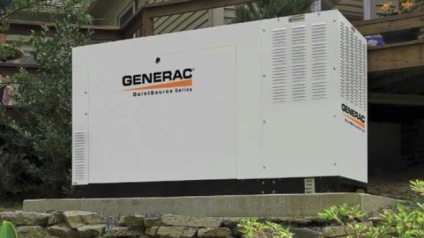 Enjoy the peace of mind that back up power systems provide with a quality generator. Contact JP's Best Electric to ensure your generator install project is handled by affordable, trained professionals dedicated to safety at every level. Call JP's Best Electric at (315) 465-0395 today to arrange for a free quotation.